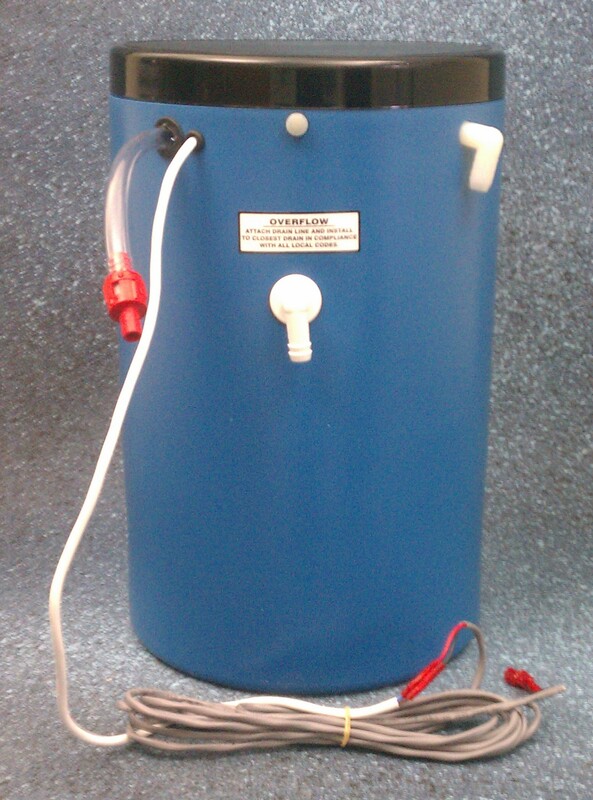 If you have determined that your boat’s waste sanitation system requires a four gallon salt feed tank with a pump, a Raritan 33-3005 salt feed tank is a very good option. Boatersland, a leader in Raritan repair parts, has these four gallon salt feed tanks with an included pump at a very low price. Operates on 24V.